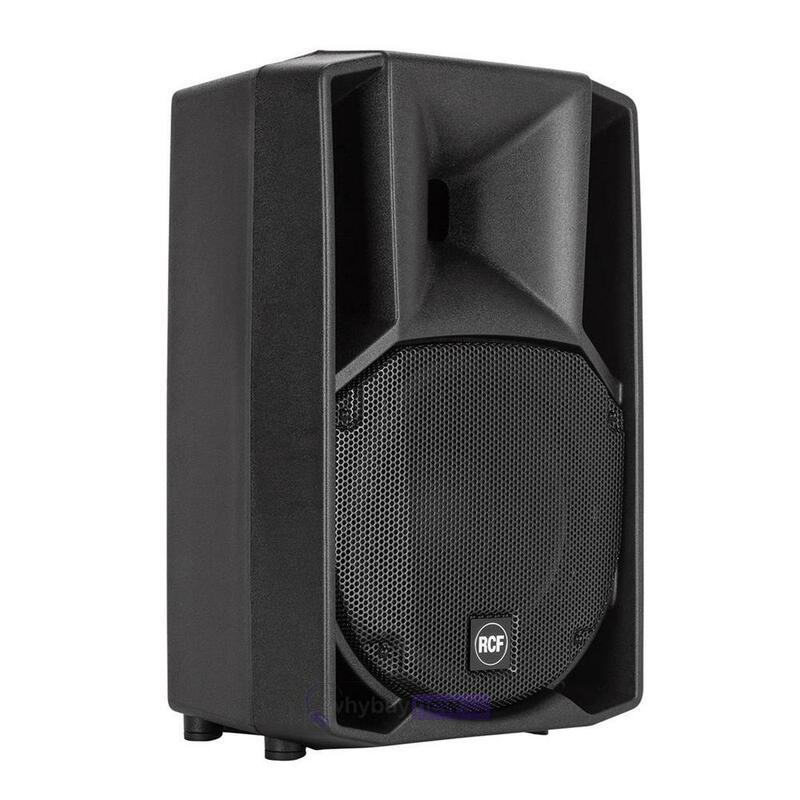 The RCF ART 710-A MK4 is a 10" active two-way PA speaker suitable for a wide variety of live music applications. This fantastic quality speaker is lightweight and features a sturdy, ergonomic cabinet so you can easily take this speaker anywhere with you. 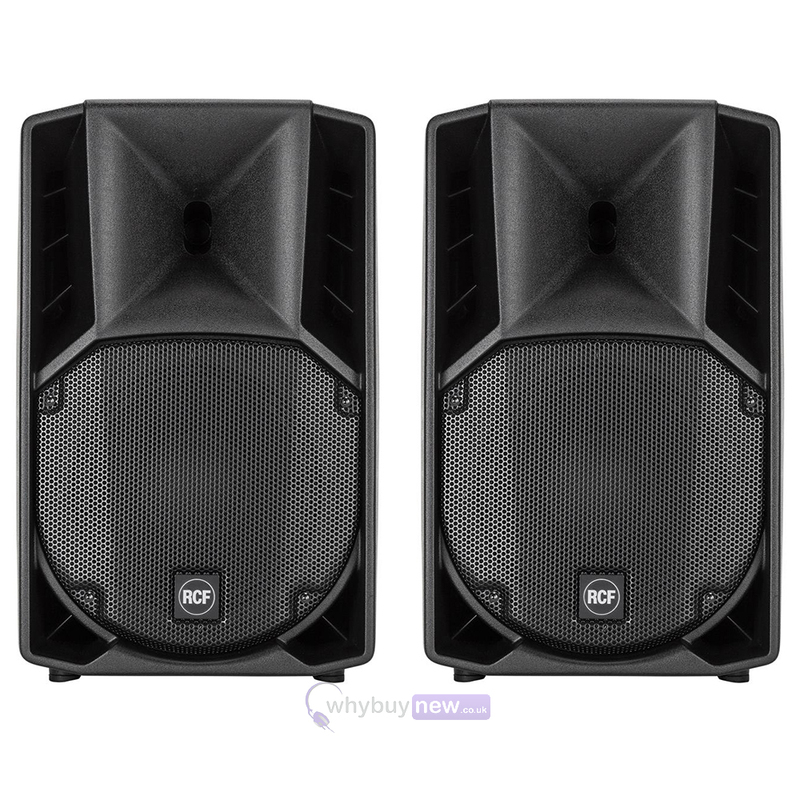 Its multipurpose design allows the speaker to be placed on top of a stand, subwoofer and even used as a stage monitor. 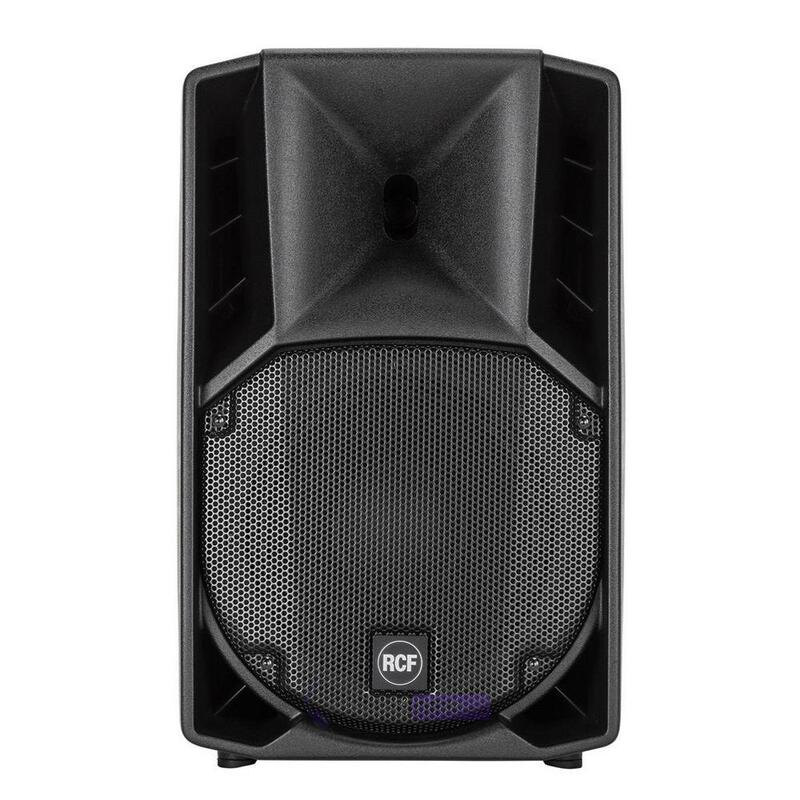 The ART 710-A MK4 is equipped with a new generation 2-way Class-D fan-less amplifier, high-powered 10" woofer and the latest compression driver technology, plus a redesigned front grille. ART 710-A MK4 is a unique product in its category. The compression driver with custom designed dome and high power voice coil offers unique vocal clarity and sound projection. 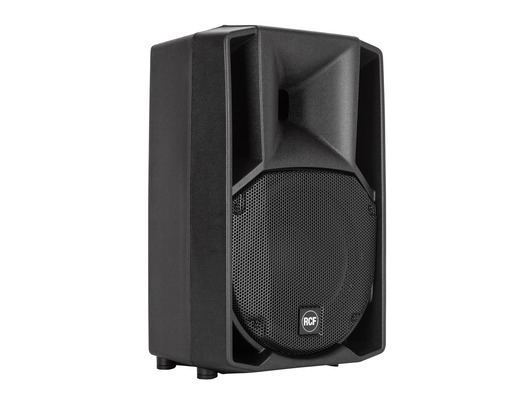 The 10" woofer offers an extremely linear response and a precise, deep low frequency control. The transducers are produced using the most advanced assembly technologies. 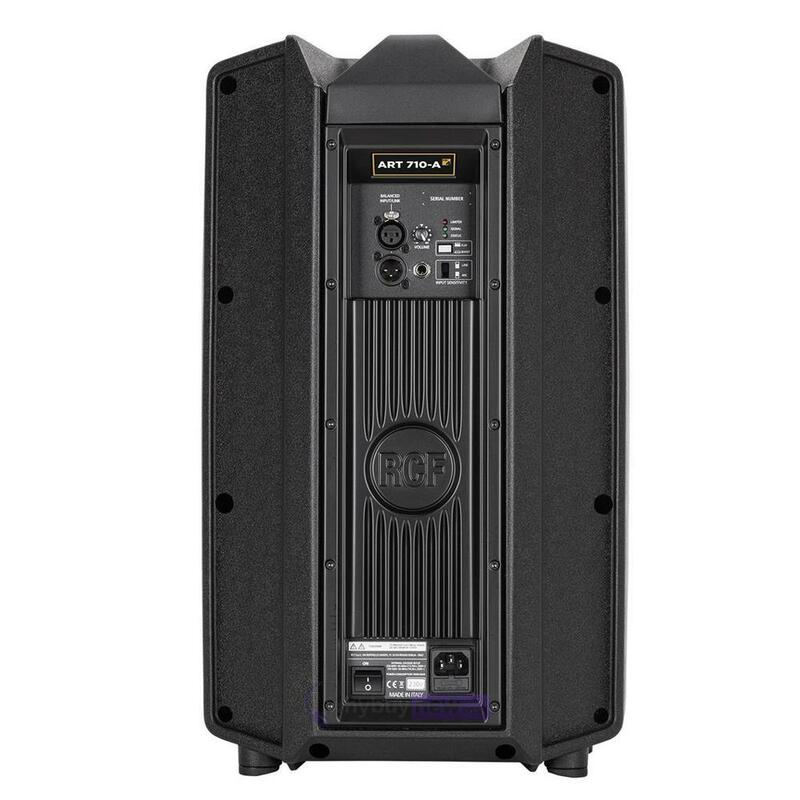 The amplifier delivers 1400 watts and is controlled by a DSP that takes care of crossover, equalisation, phase control, soft limiting and speaker protections.